Planning weddings can be stressful. 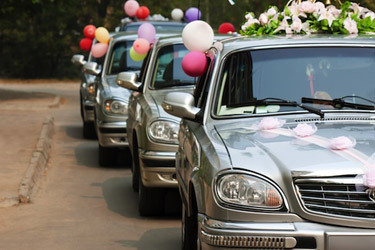 Making transportation arrangements for not only you and your fiance, but your respective families and guests is time consuming and the last thing you want to worry about on your very big day. That's why we're here. 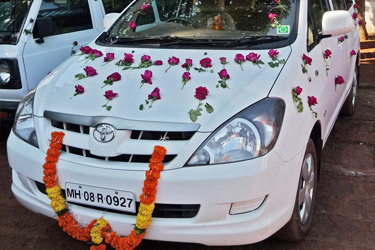 We know the most important thing when it comes to wedding planning and we have covered it promptly. The shared-ride shuttle is a wonderful option for your out-of-town guests flying solo or traveling with one other person. Our vans will pick your guest up at their airport terminal and drop them off directly at their hotel or place of stay! Non-Stop bus and car service is the best option for larger groups that are travelling to or from the airport or hotel together, like the bride or groom's family. With exclusive service, your group can rent the entire van, avoiding other stops typical of shared ride service, while saving money!.